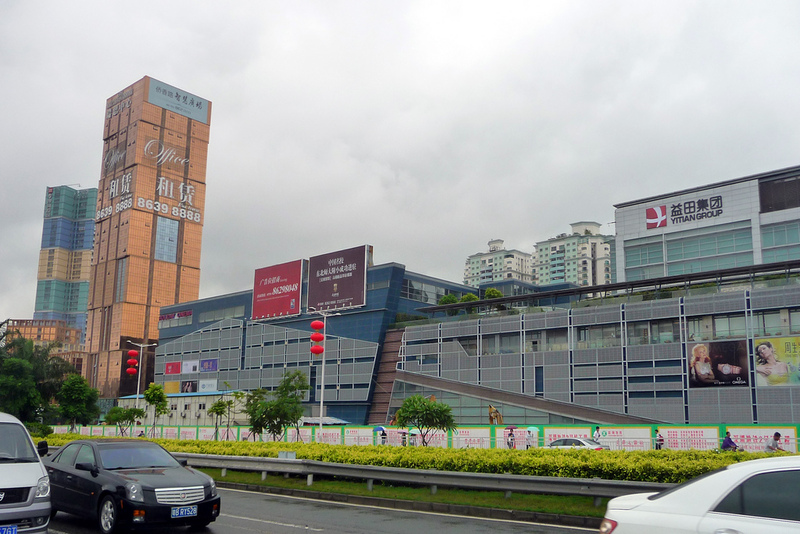 Shenzhen made a name for itself as the city that manufactures the world’s electronics, including many of Apple’s devices, but residents will now have a chance to buy Apple’s goods directly from the source when the company opens its first retail store there on Saturday. 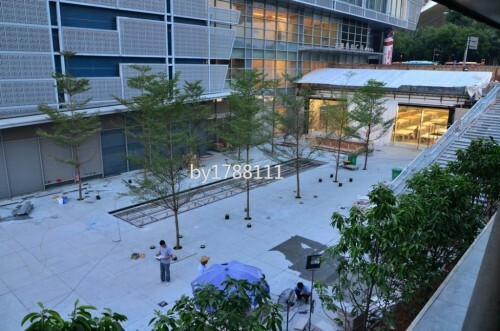 Chinese media noticed on Monday that Apple will open the doors of its Holiday Plaza store on November 3 at 9am local time. Photos of workmen installing the tables and lights for the Holiday Plaza store leaked out last month. Apple SVP of Retail John Browett subsequently confirmed the upcoming store, which will be the seventh in mainland China, earlier this month during a tour of the new Wangfujing location in Beijing. The Wangfujing store took the title of the largest Apple Store in Asia when it opened to a massive crowd on October 20. Greater China has become a bright spot for Apple, rising to contribute 15 percent of the company’s revenue during the just-finished fiscal year. The region accounted for $5.7 billion in revenue during the fourth quarter of fiscal 2012 and $23.8 billion for the entire year. In addition to its stores on the mainland, Apple also operates two outlets in Hong Kong, at the IFC and Festival Walk malls.